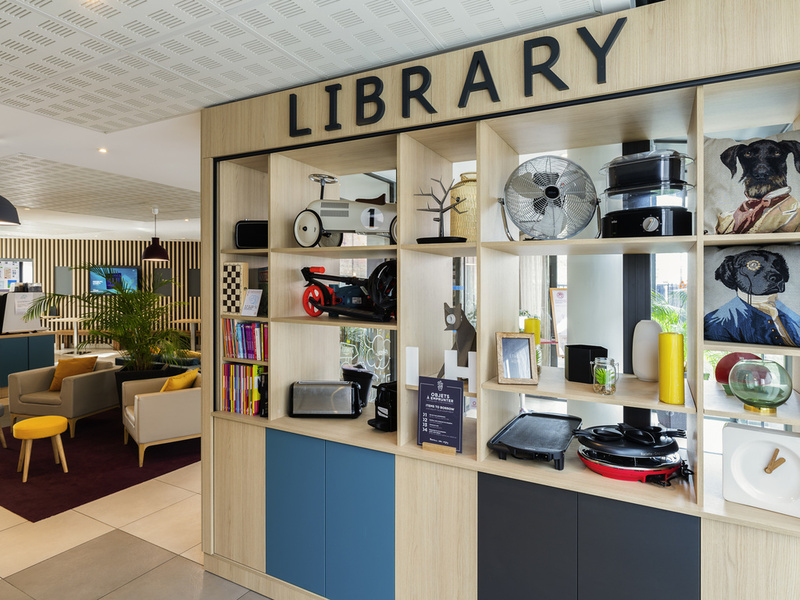 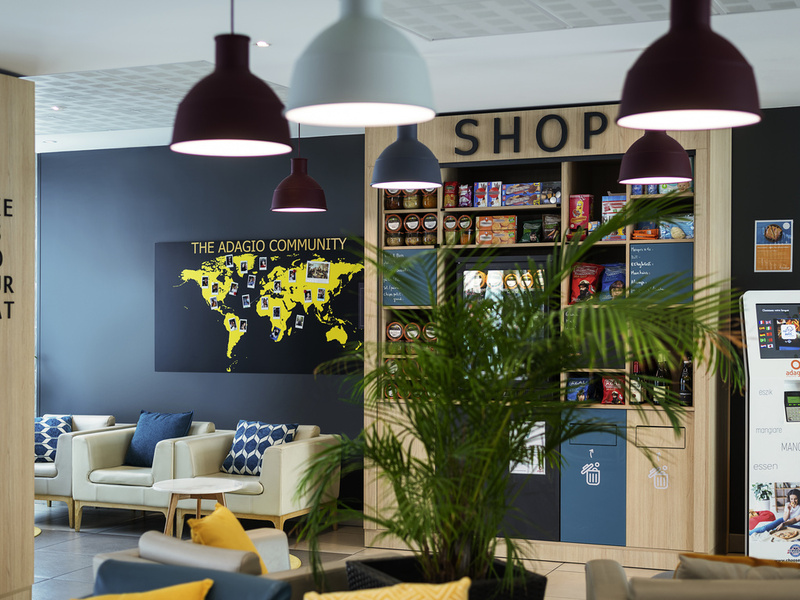 The Adagio Access Le Havre Les Docks aparthotel welcomes you to the docks of Le Havre port. 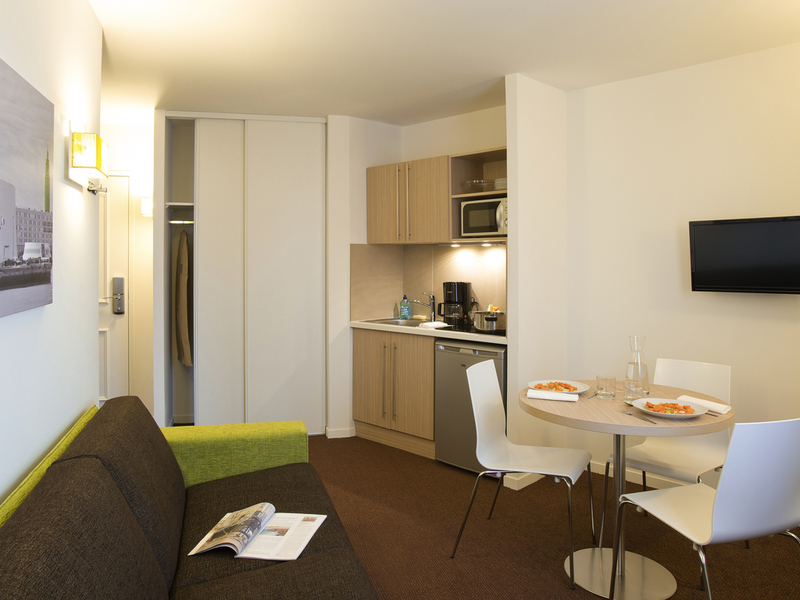 Come and breathe in the sea air, and discover this modern and friendly neighbourhood. 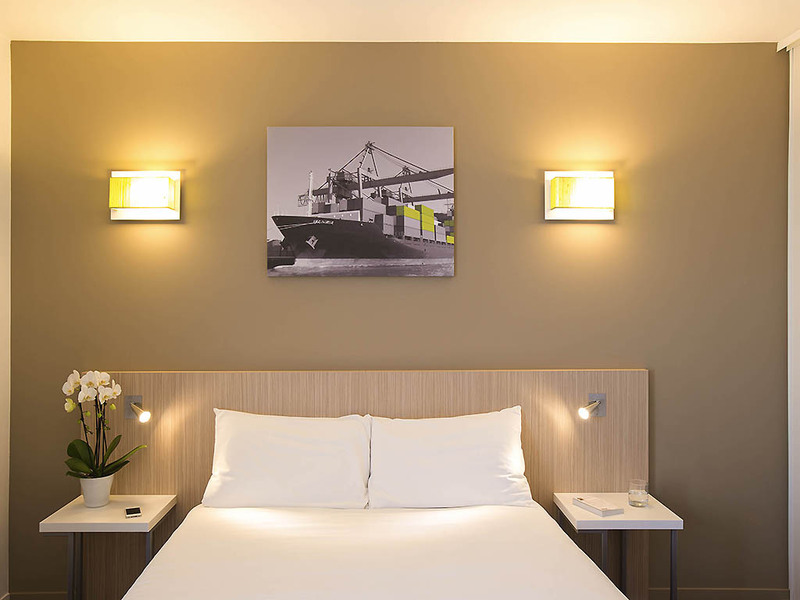 You'll enjoy easy access to the museums, as well as the port and SNCF station, which is less than 10 minutes from the aparthotel. 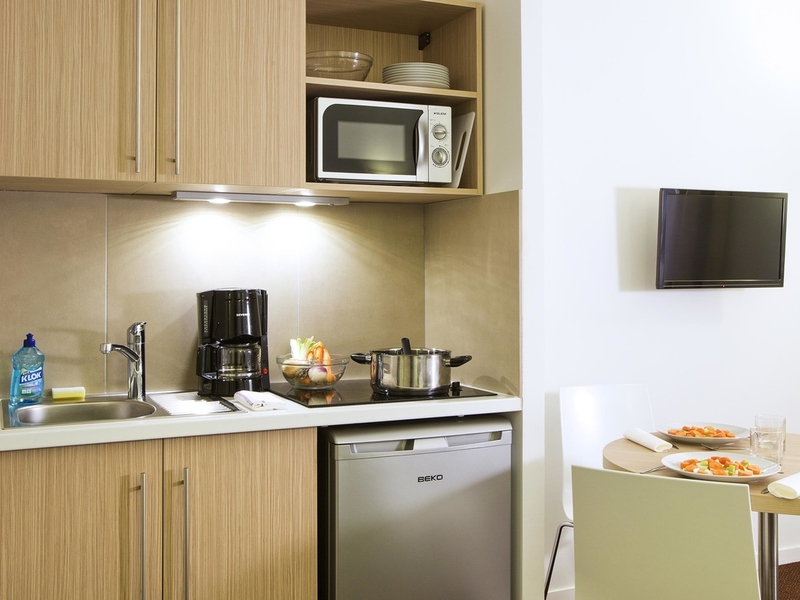 Our modern and spacious apartments are fitted with a fully-equipped kitchen for your convenience. 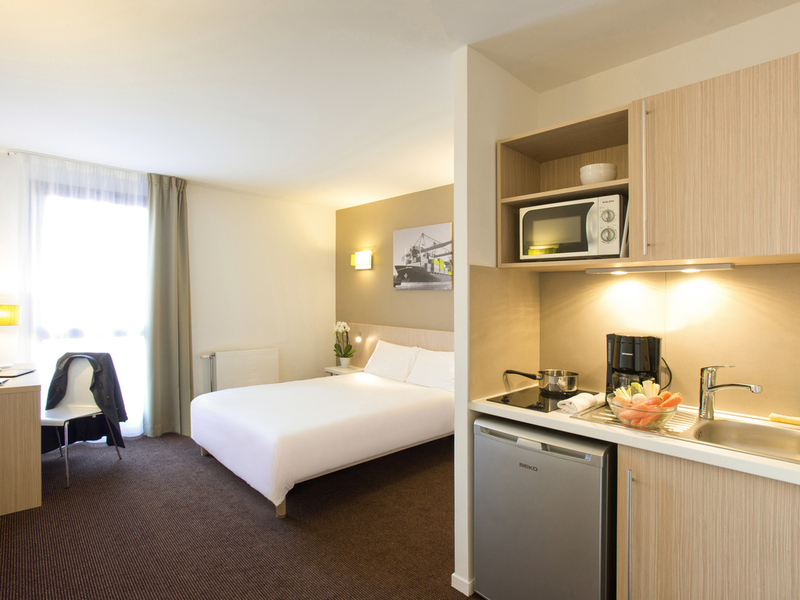 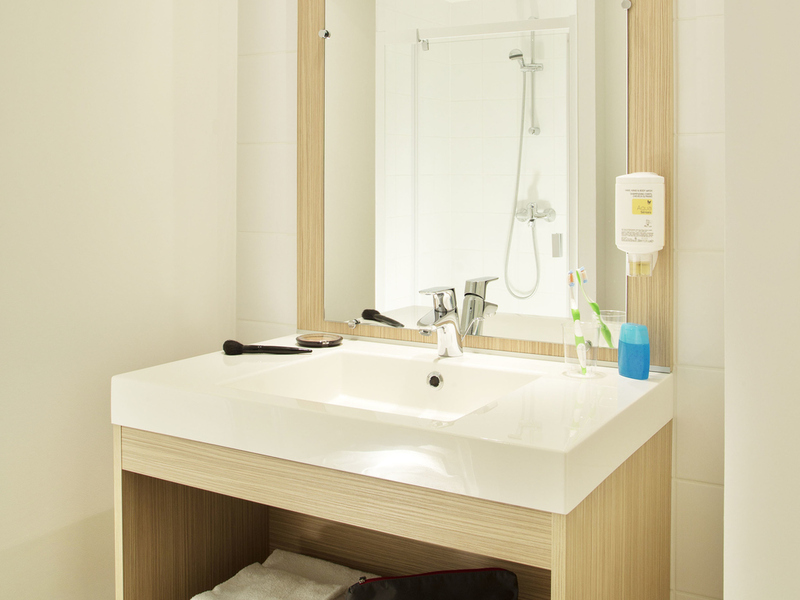 This aparthotel offers a range of services, including a private car park and self-service laundry facilities.